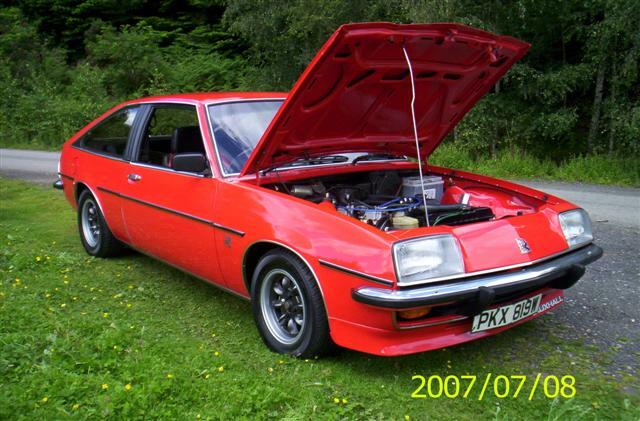 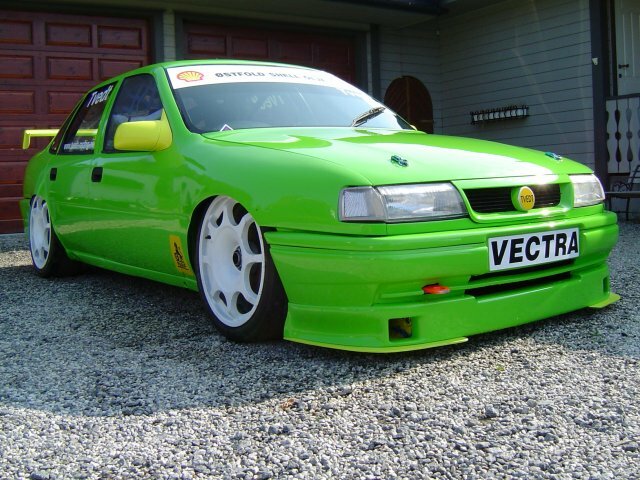 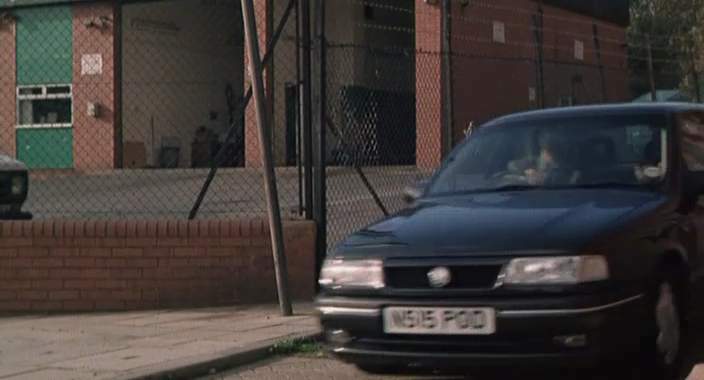 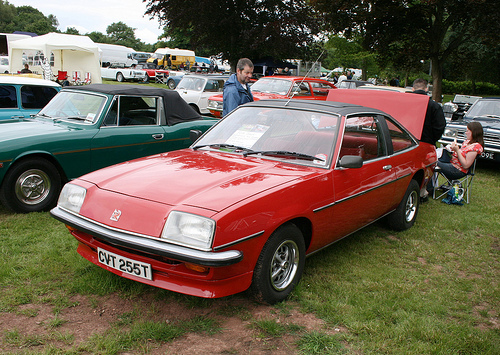 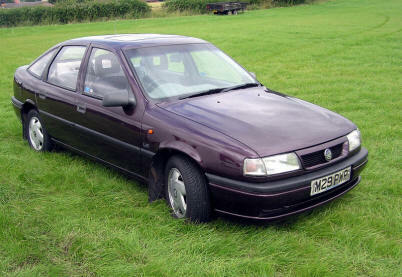 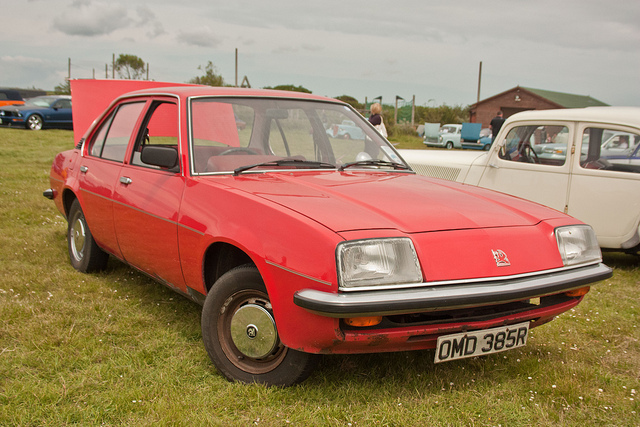 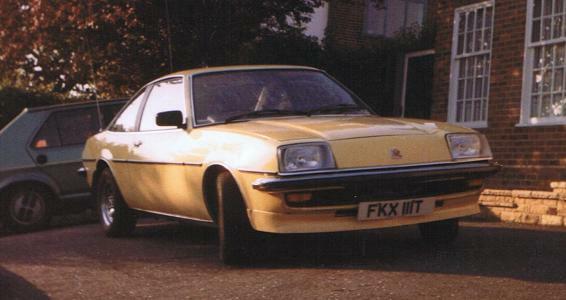 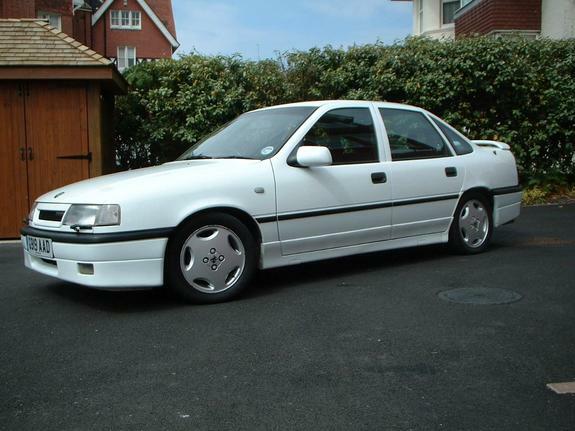 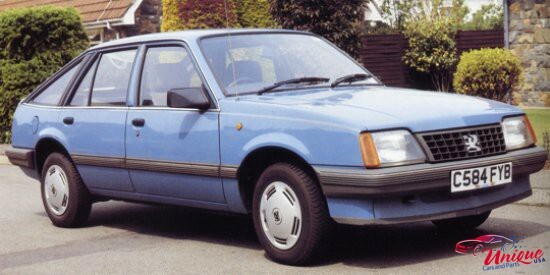 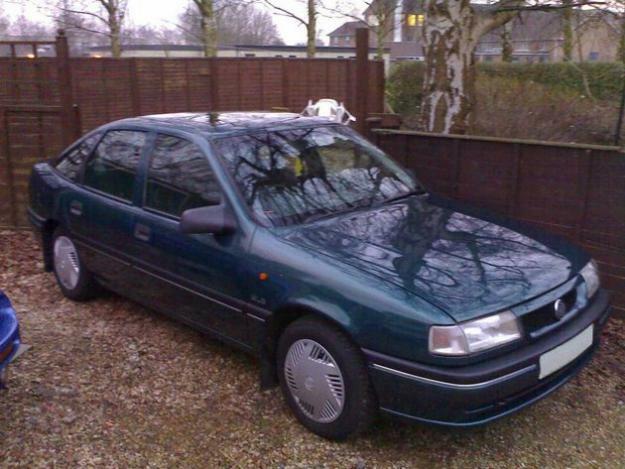 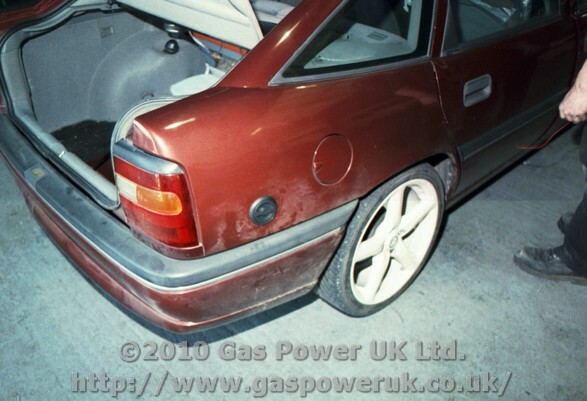 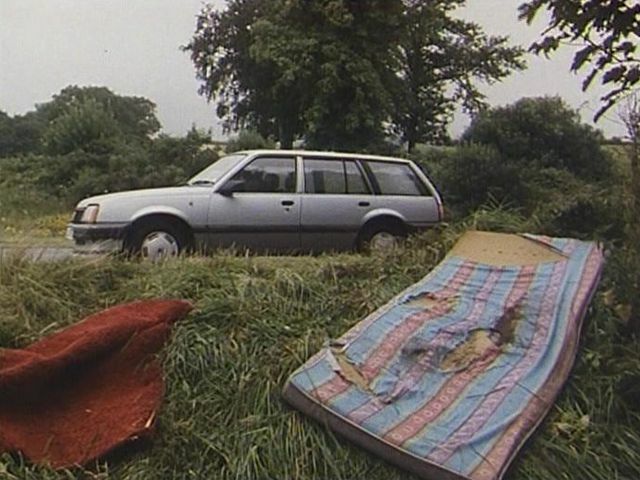 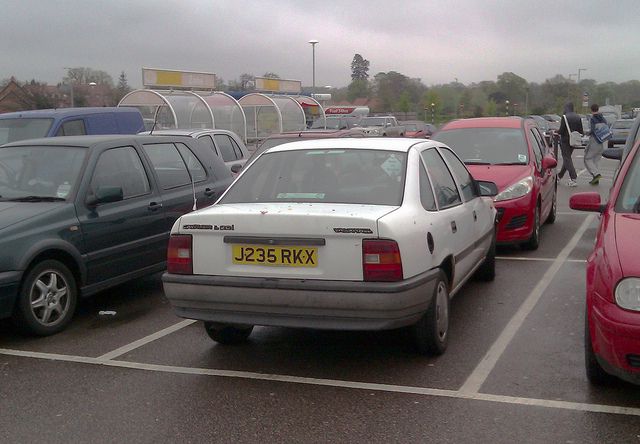 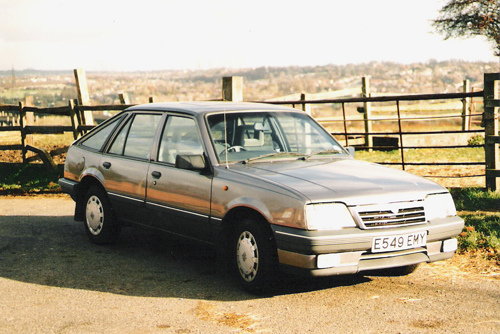 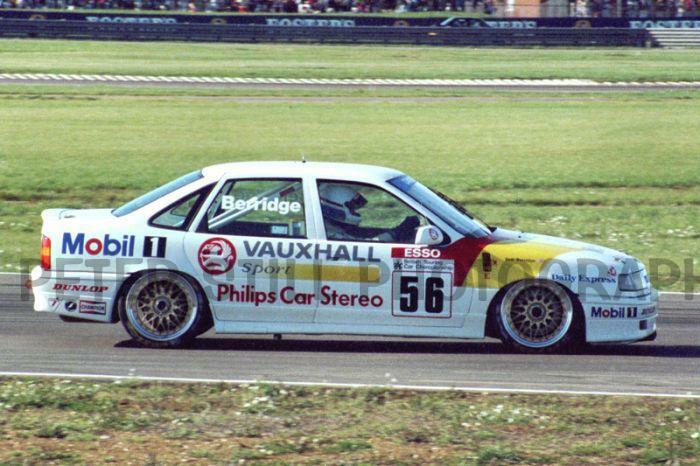 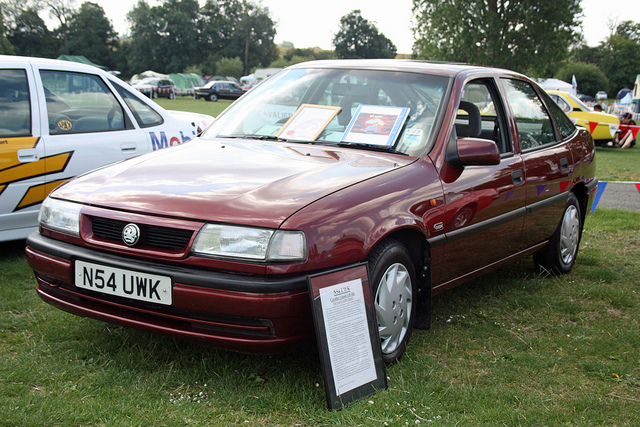 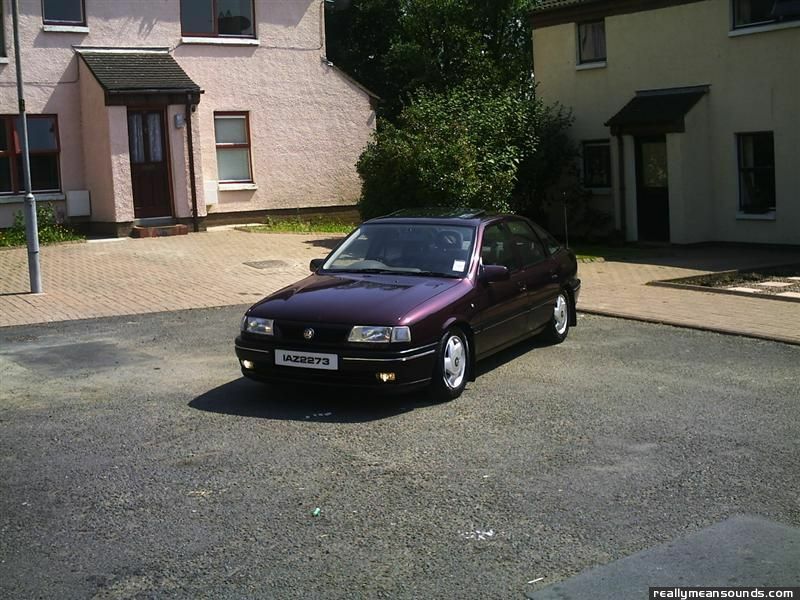 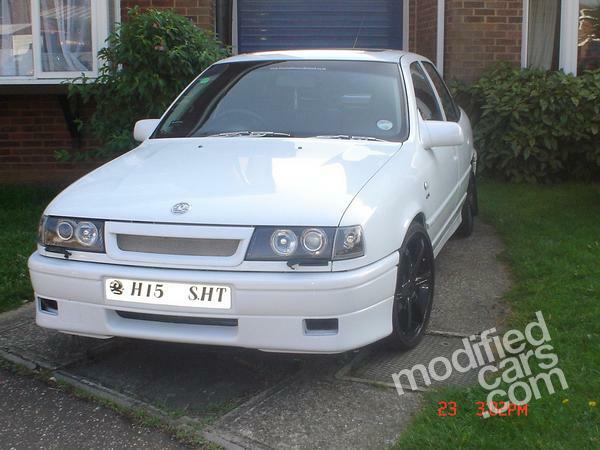 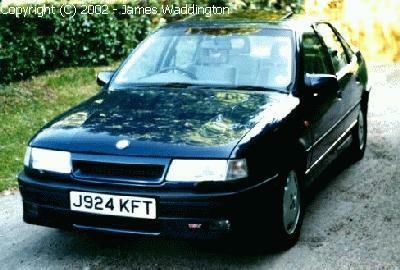 Vauxhall Cavalier is the big family car which is primarily sold by Vauxhall Motors in UK. 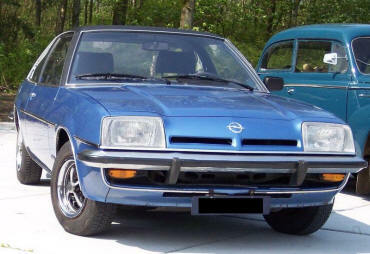 It is based on the succession of the Opel designs all through their production life, at the time when it was designed in 3 incarnations. 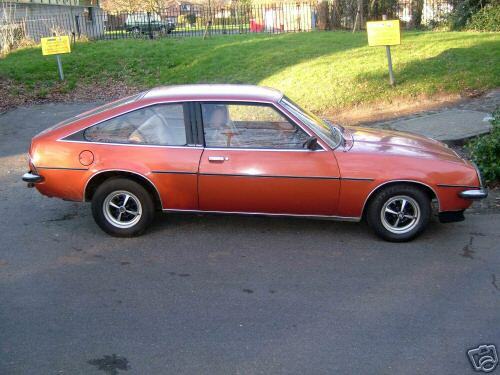 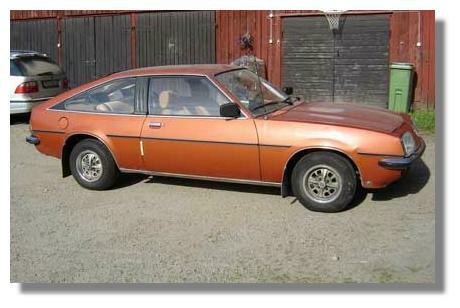 However, the 1st generation of Cavalier which was launched in the year 1975 and was manufactured till year 1981, it was based on current Opel Ascona with just some small visual differences. 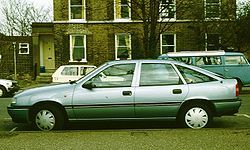 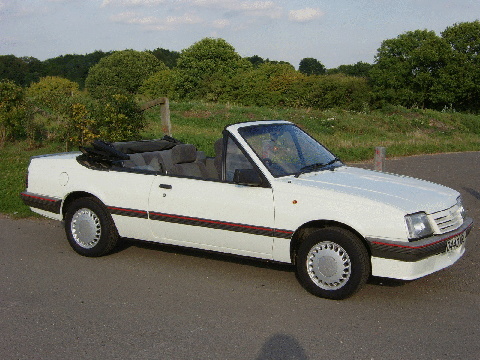 Then subsequently the 2nd generation of Cavalier was launched in the year 1981 and was manufactured till the year 1988, and it was launched at the same time with same new generation of the Opel Ascona. 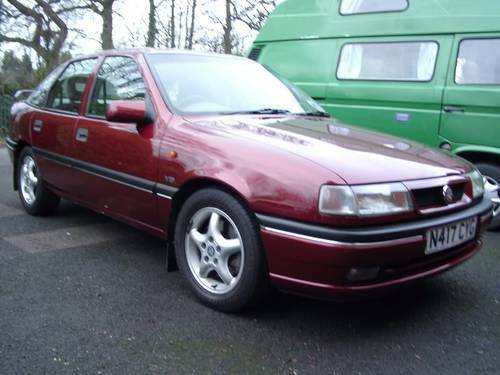 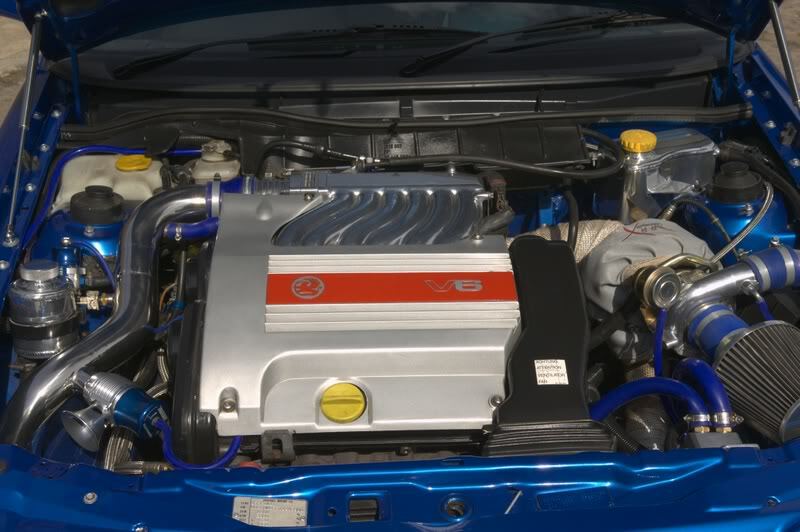 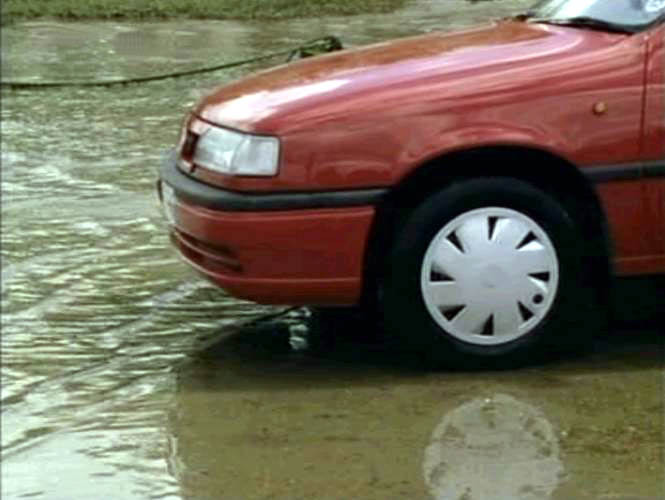 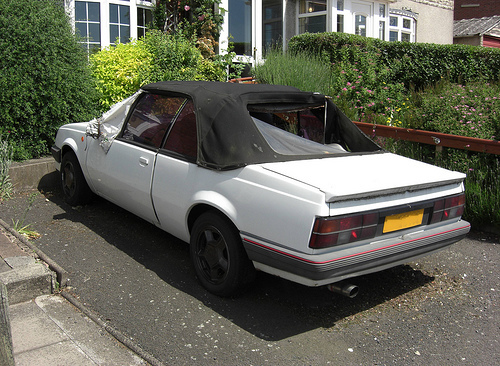 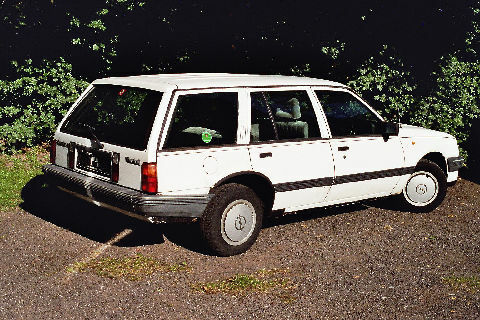 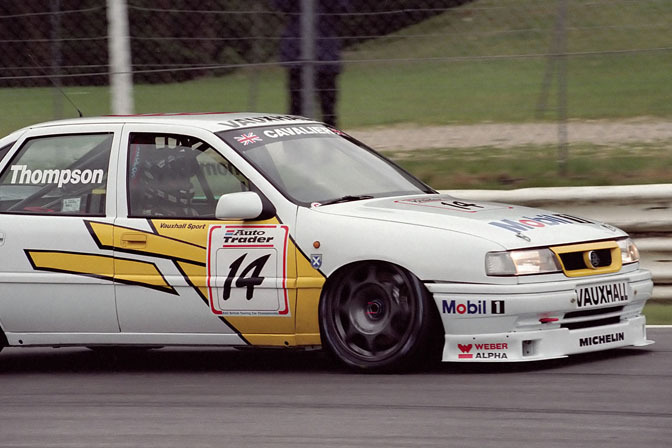 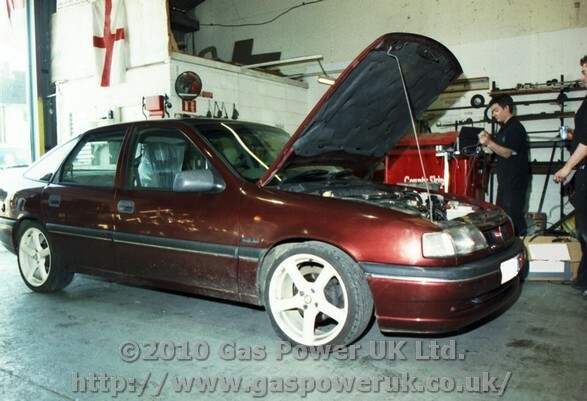 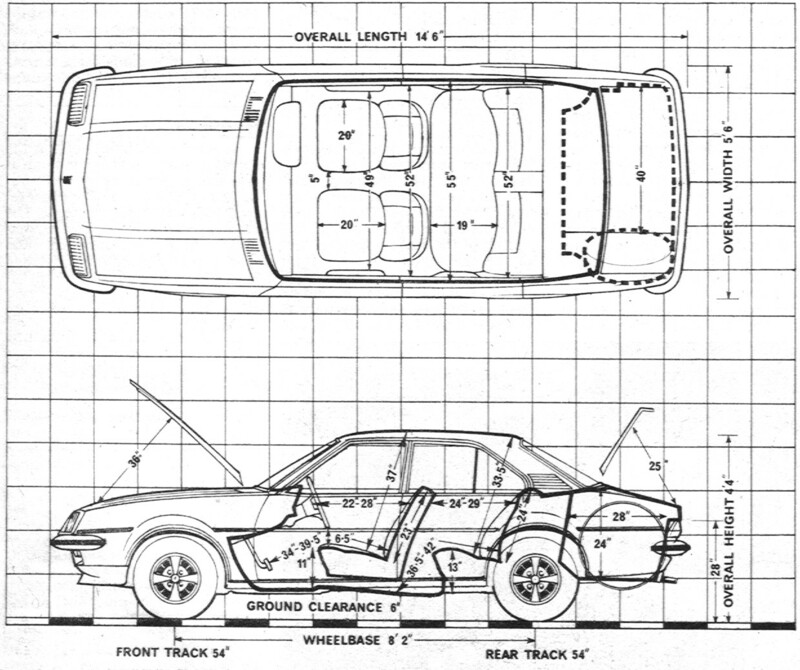 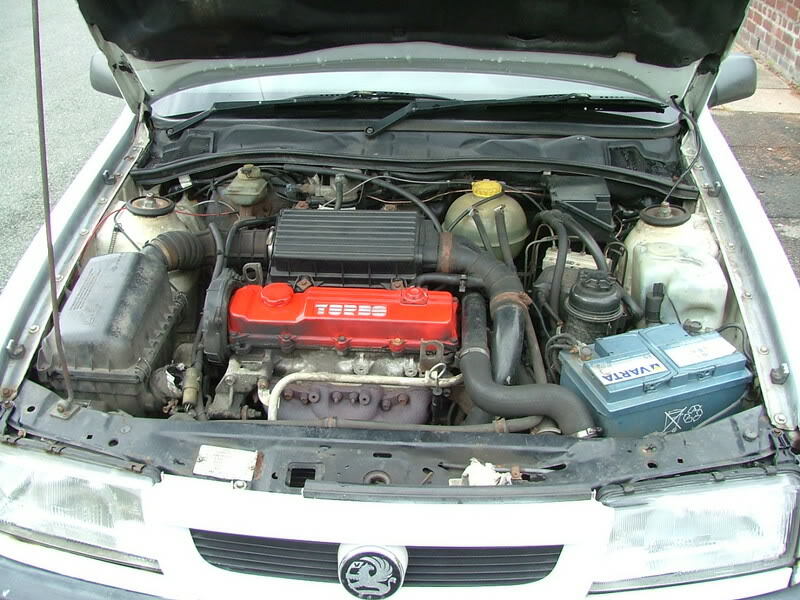 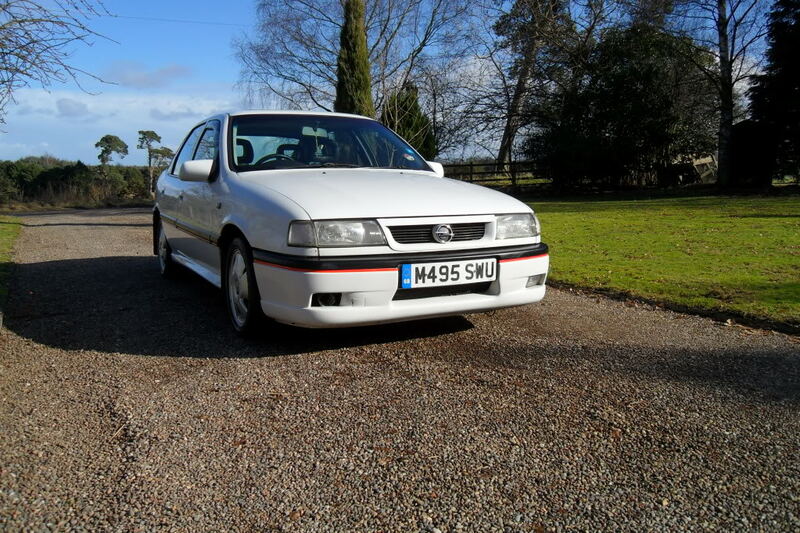 Lastly, the final or the third generation of Cavalier was also launched in the year 1988 and was manufactured till 1995; it was completely based on 1st generation of the Opel Vectra with similar span of production. 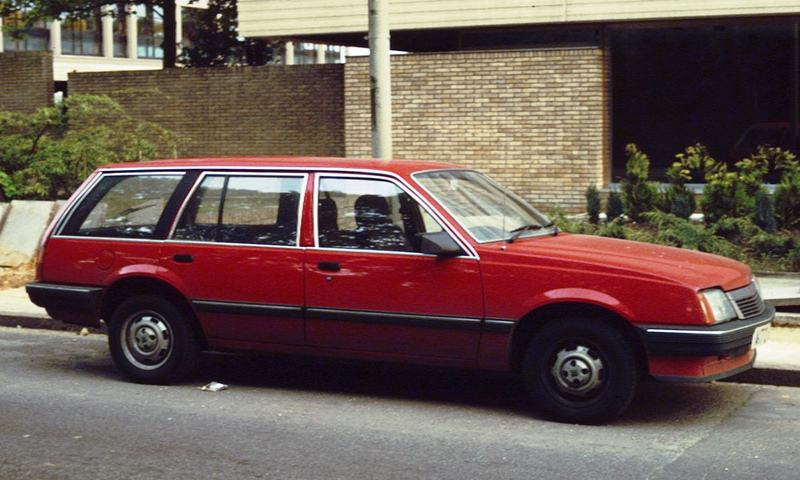 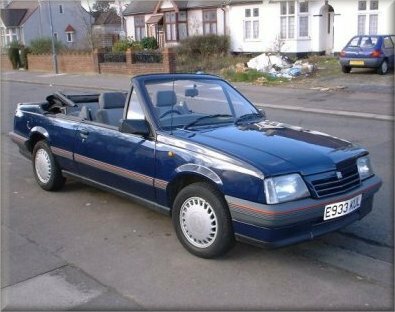 Traditionally the fleet market was quite conservative therefore especially receptive to the new Cortina challenger of Vauxhall.